The countdown continues, and this week we have begun to add our confirmed Vendors and Artist Alley exhibitors to the site. 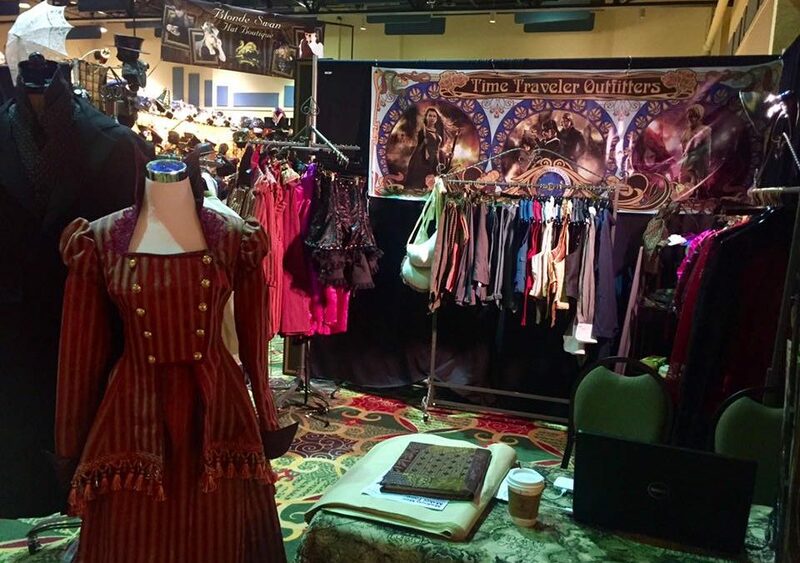 We are very excited to have such wonderful merchants, artists, and authors team with us to bring you an amazing Steampunk weekend this September. As we draw closer to the show we shall be running a series of features on all of them to highlight what to expect at the Exposition. The are still a few spots available, and if you wish to vend at the Exposition please review and complete our online form HERE. We invite you join us to Vend, to Present, and to Volunteer at the convention. 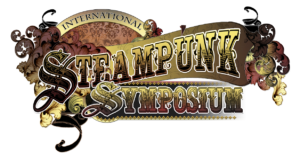 If you have not done so already, please RSVP to the actual Chicago Steampunk Exposition Event Page HERE to help keep you up to date on all the latest Expo news. 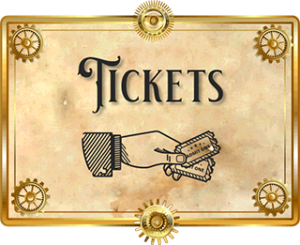 Links are coming soon, and we shall post them as soon as the hotel has them finalized, but in the meantime you can book your rooms by calling (800) 937-8461 or (847) 698-6000 and requesting the Steampunk Block when giving the dates of your reservation. If you are planning on vending at the Exposition, we have a separate block of rooms reserved for you. Upon acceptance to the show and settlement of vendor fees, details and instructions for booking a room in the Vendor Block will be emailed to you.